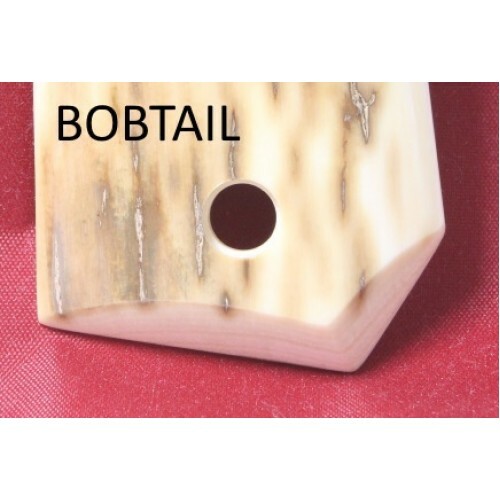 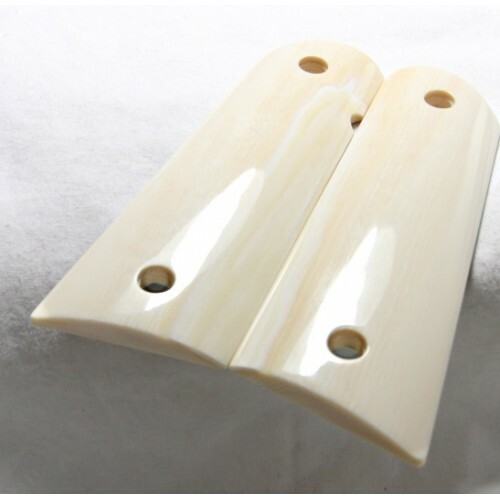 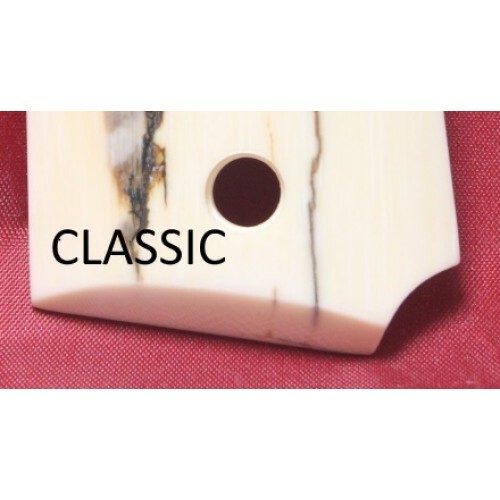 ELEPHANT IVORY 1911 GRIPS A-1790 FL SALES ONLY! 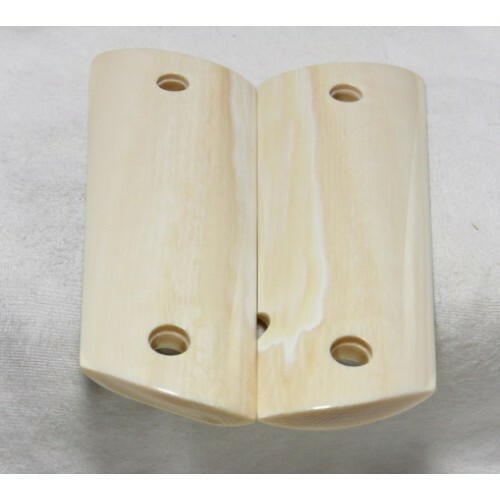 Home » ELEPHANT IVORY 1911 GRIPS A-1790 FL SALES ONLY! 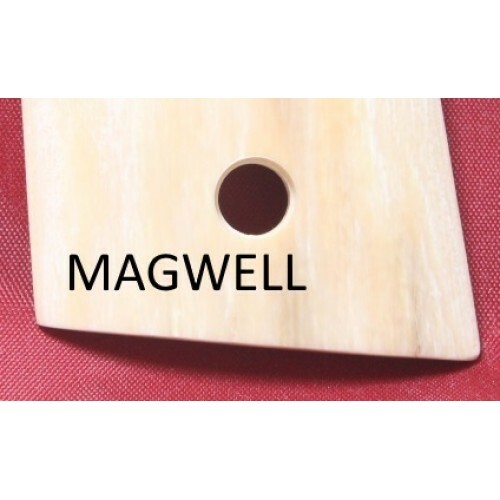 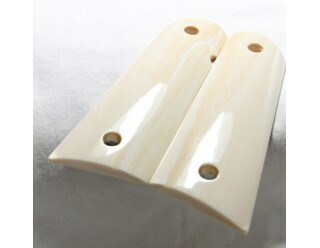 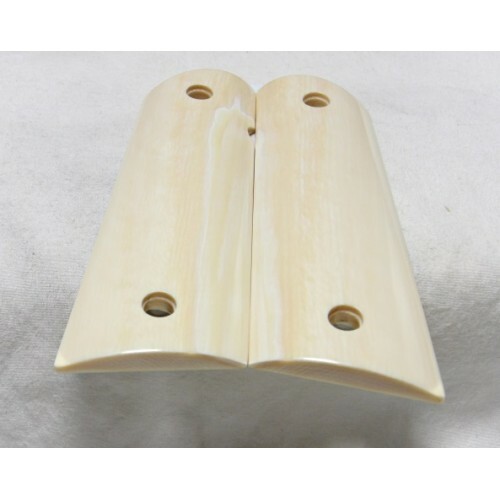 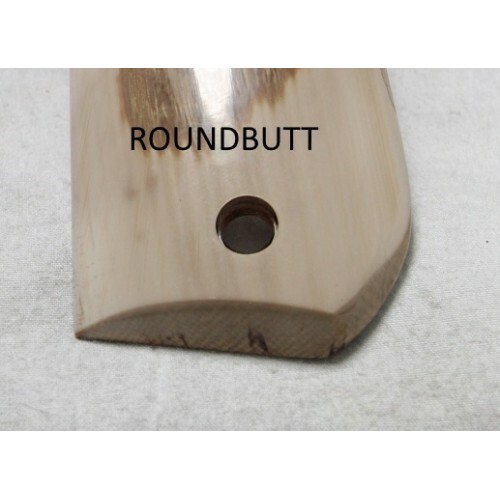 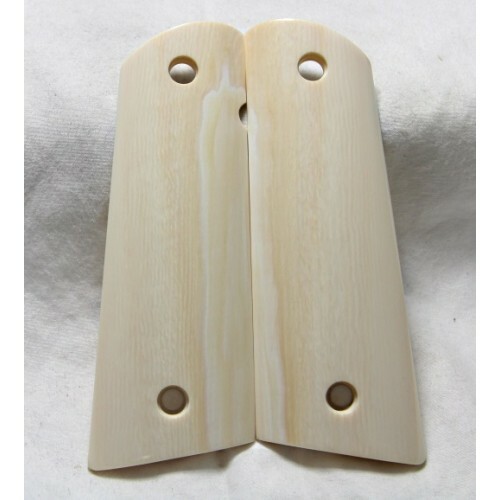 Product Code: ELEPHANT IVORY 1911 GRIPS A-1790 FL SALES ONLY!